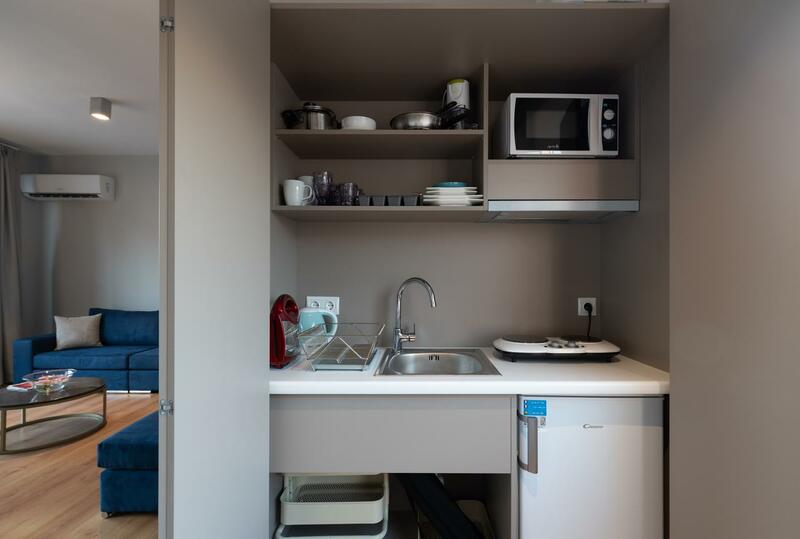 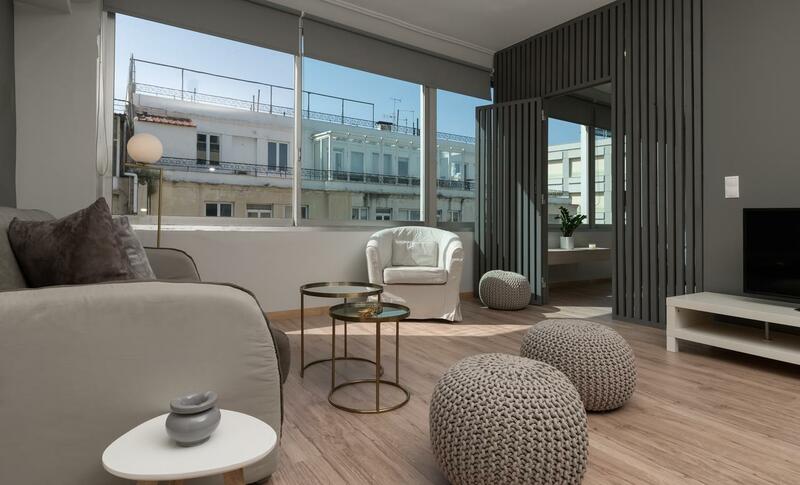 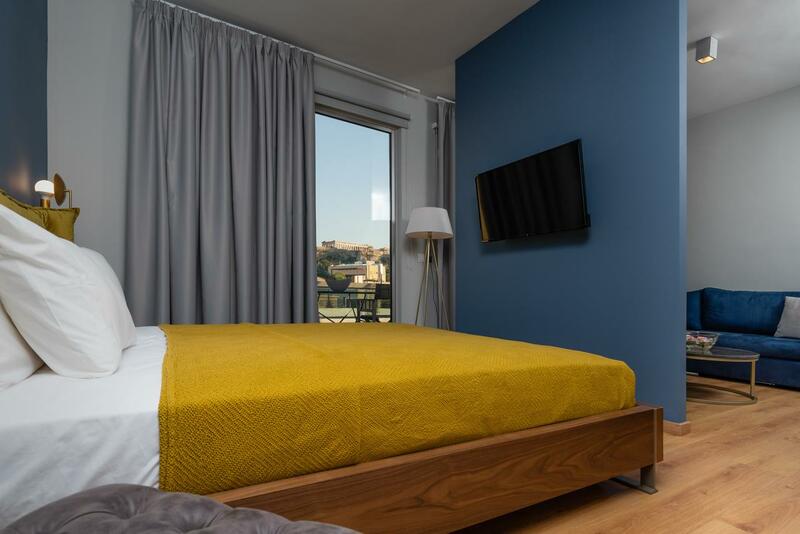 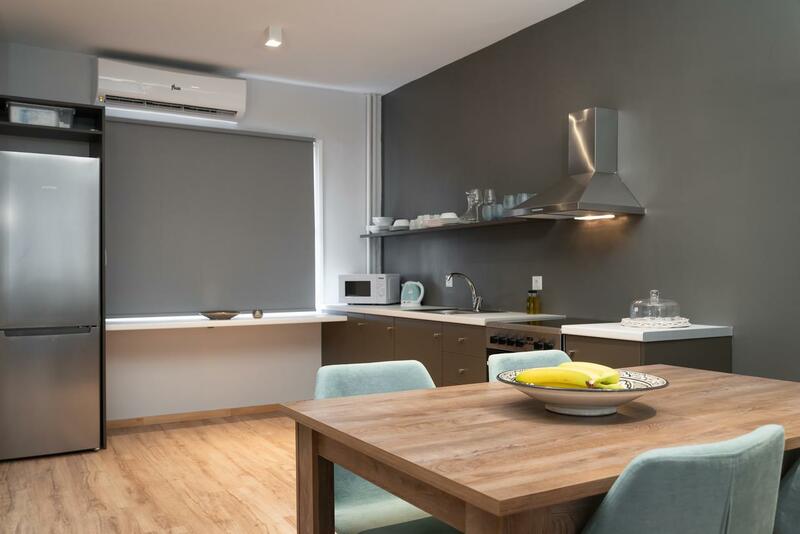 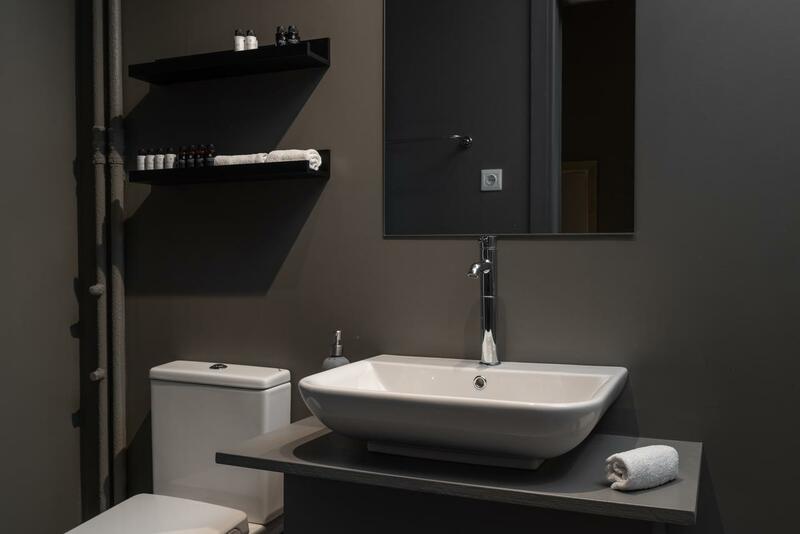 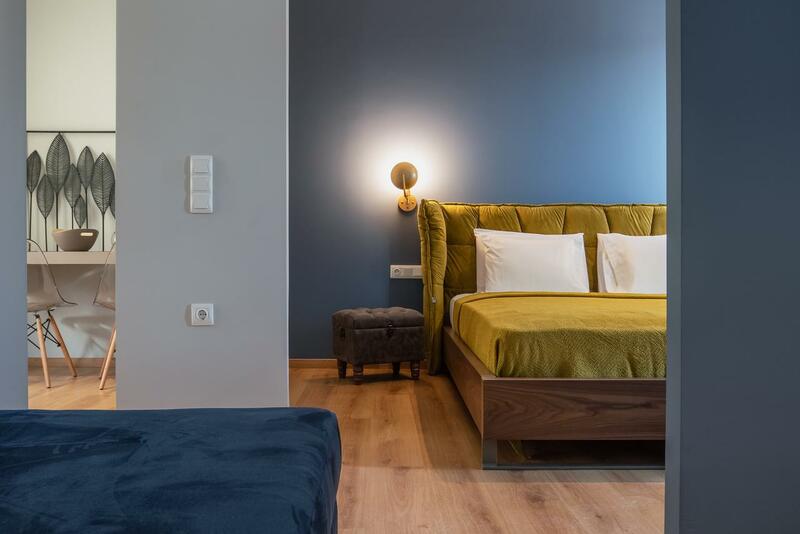 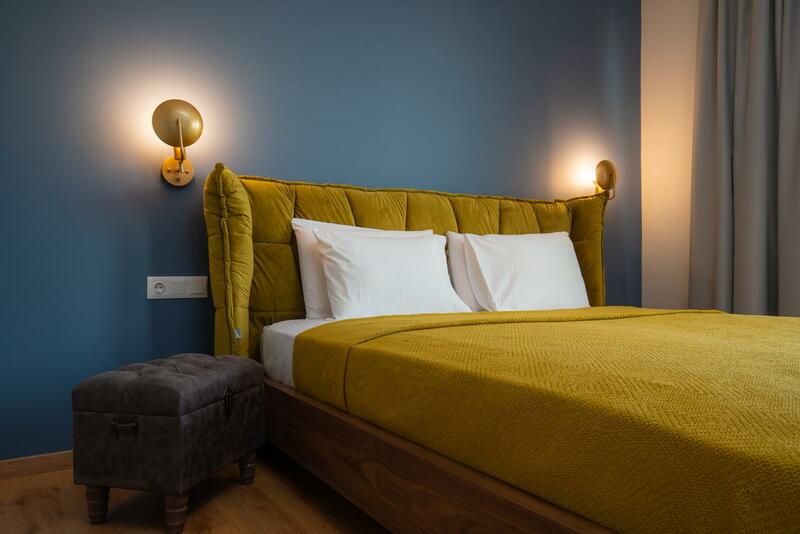 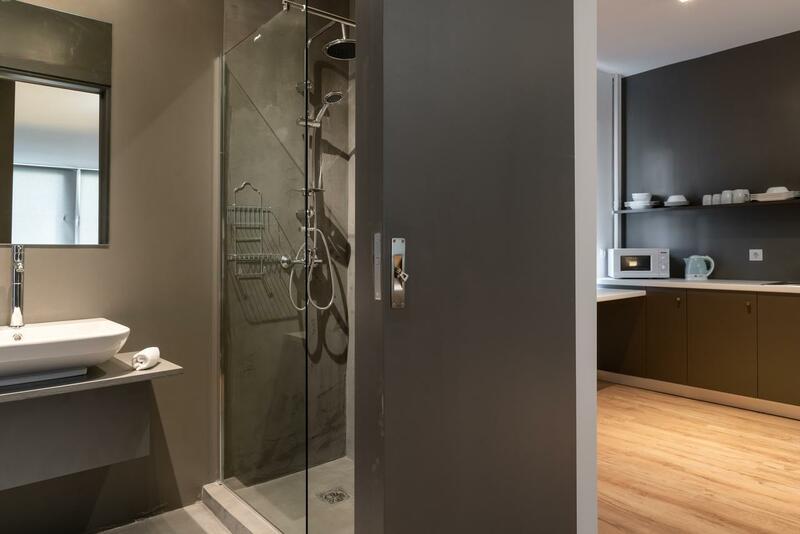 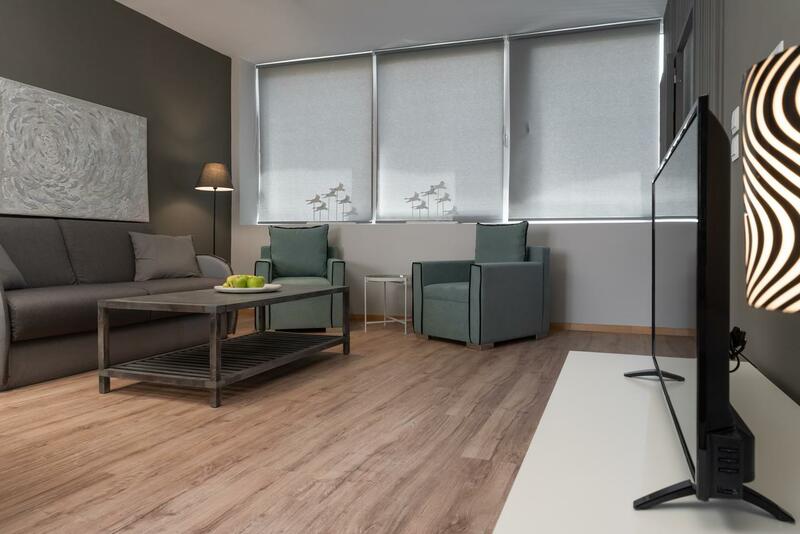 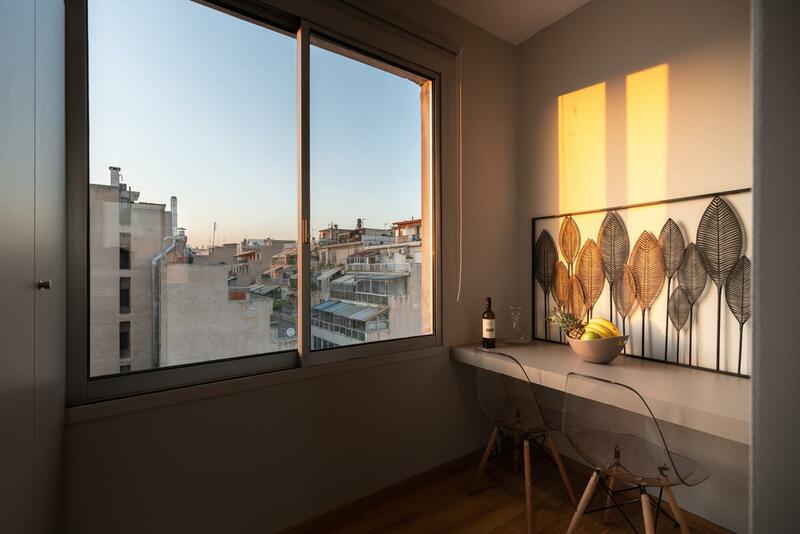 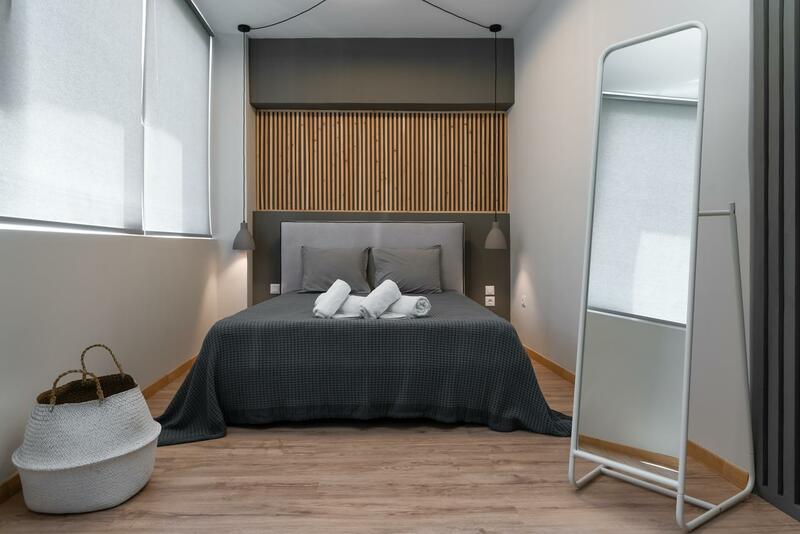 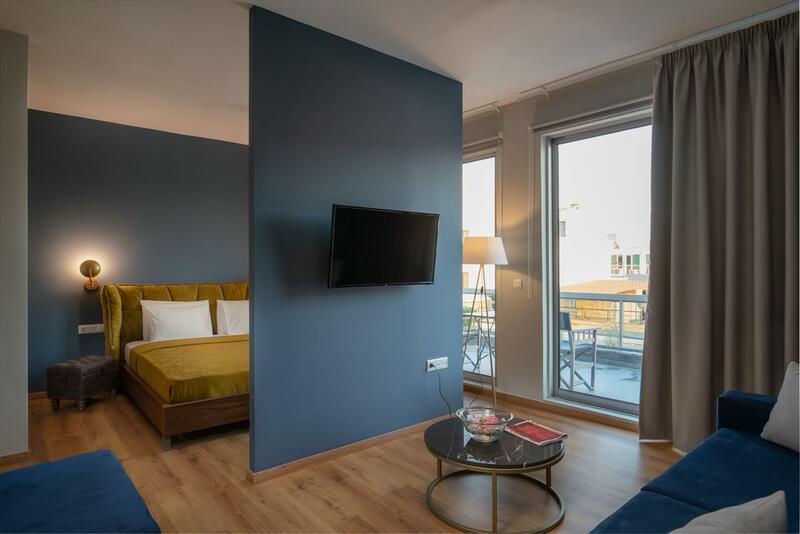 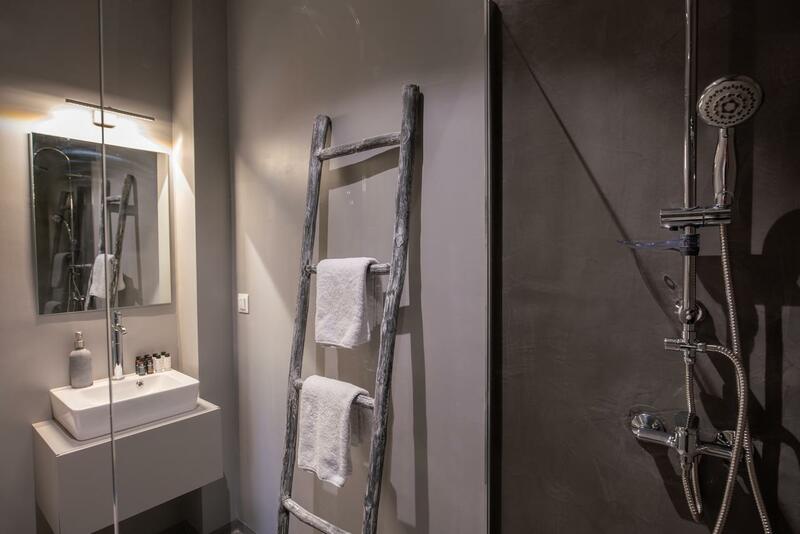 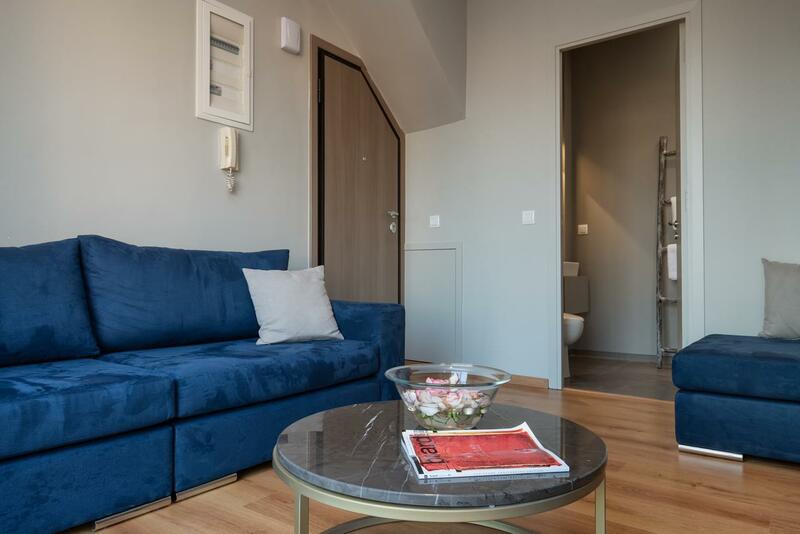 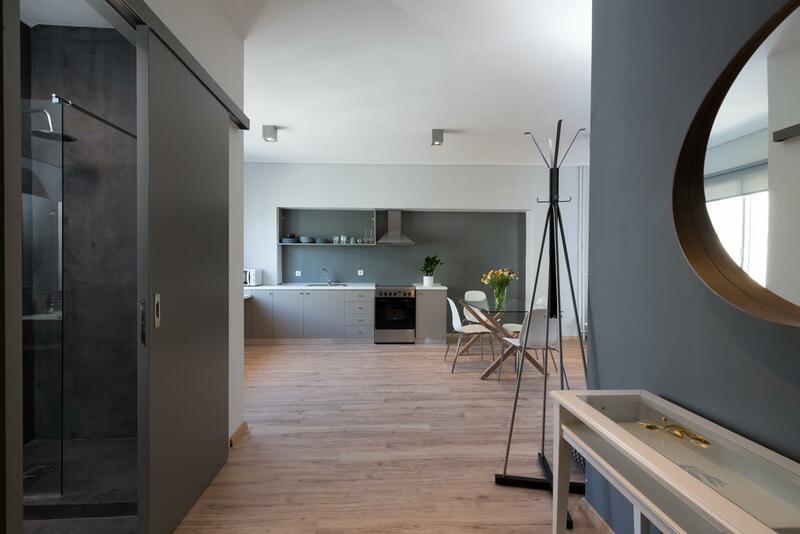 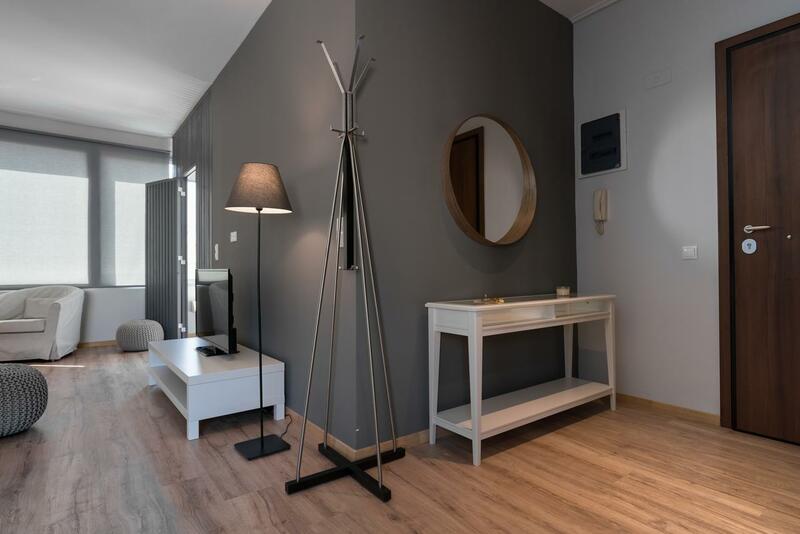 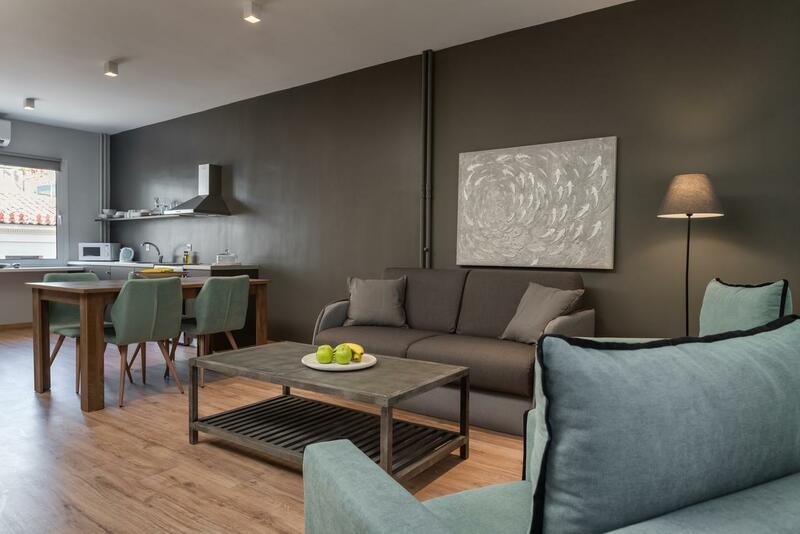 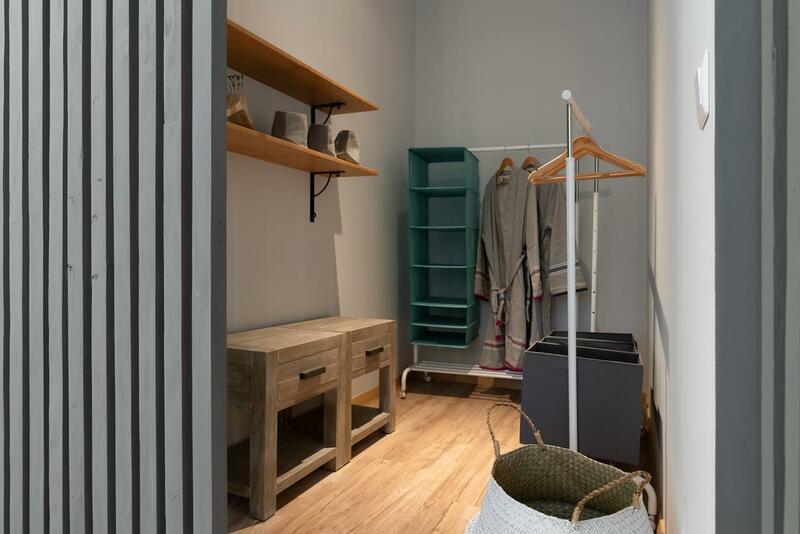 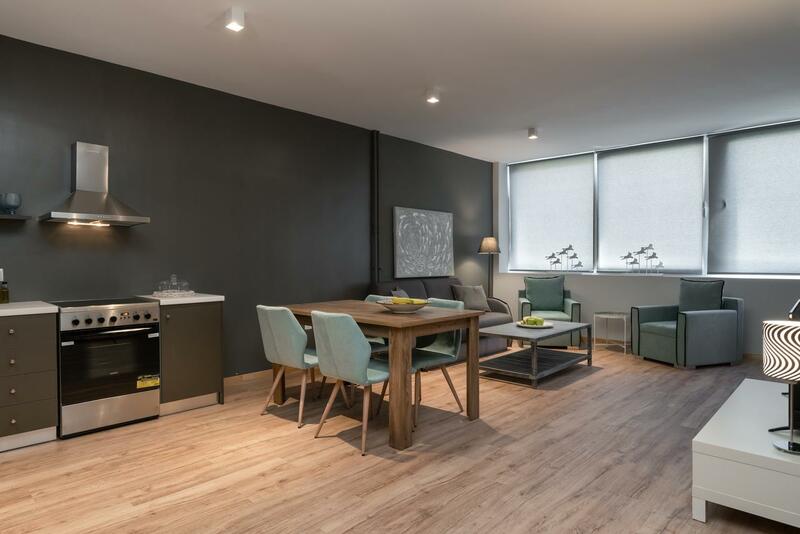 The company PROTEAS – PAPAIOANNOU BROS SA undertook the renovation of ATHENS CITY CENTRAL APARTMENTS, choosing innovative products, materials and colors, giving a strong personality without exaggeration, highlighting the meaning of hospitality, which is also the main orientation of the owners. 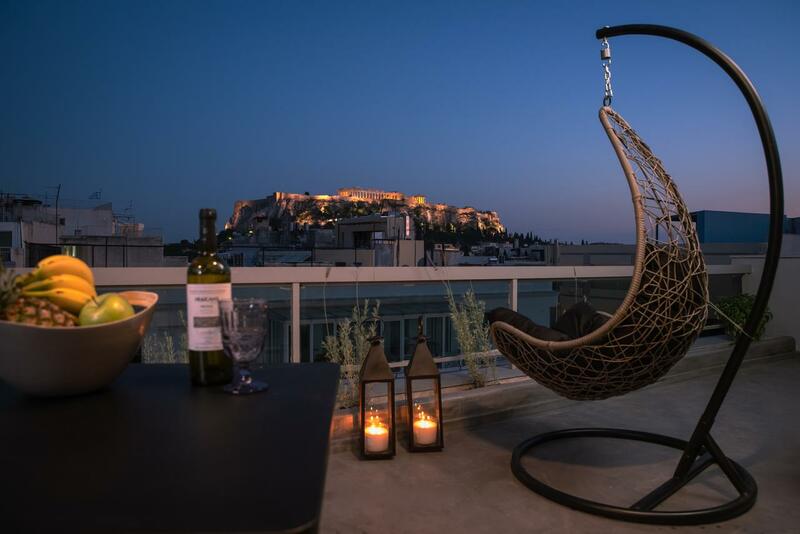 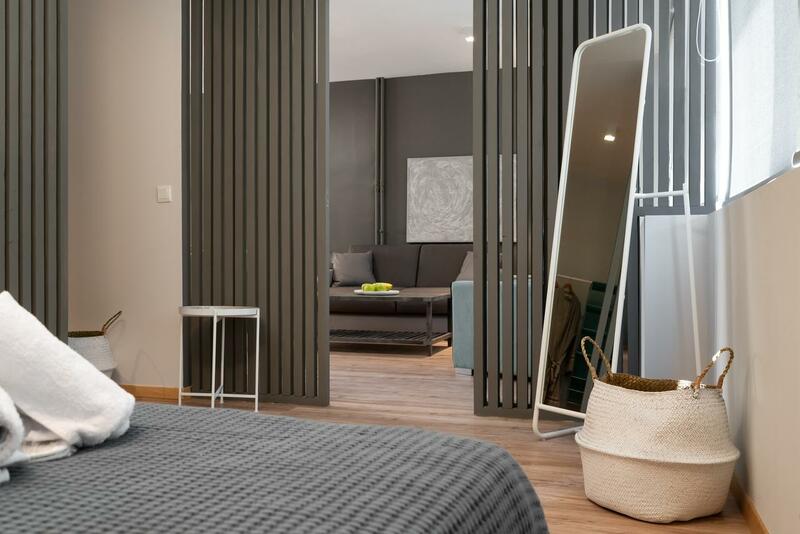 ATHENS CITY CENTRAL APARTMENTS is an idyllic destination of well being and relaxation. 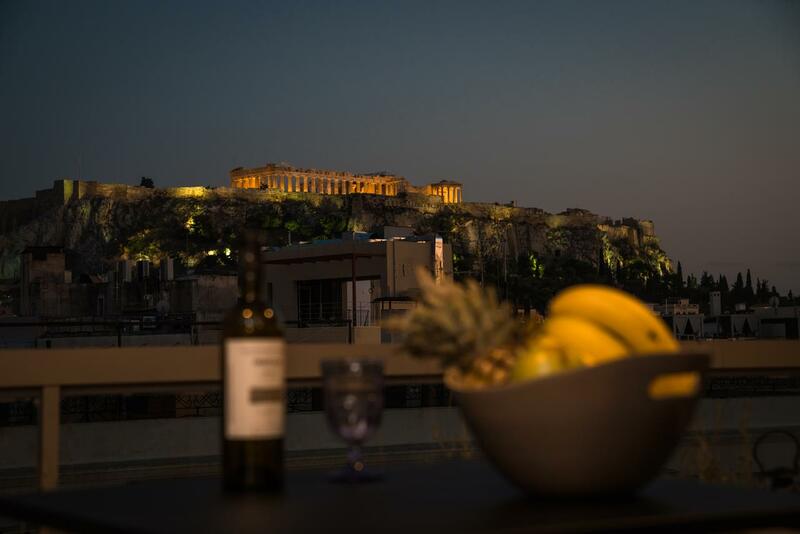 Its location in the historical center of Athens makes it a starting point to explore all the visible and hidden points of interest of Greek culture.